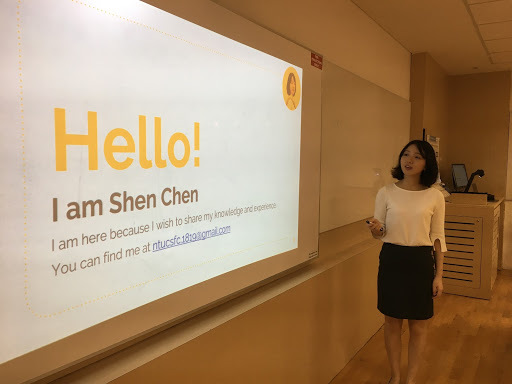 A new student-led initiative at NTU is seeing student leaders offering seminars on financial management to potential office holders in school clubs. Organized by the NTU Chinese Society (NTUCS) and conducted in Mandarin, the Chief Financial Officer (CFO) Training Program, which started on 26 Jan, is the first of its kind on campus. Rather than invite corporations or entrepreneurs to lead workshops, this programme is led by an experienced student Chief Financial Officer who wishes to pass on knowledge to her peers. Held regularly till the end of the semester, the workshops cover topics like financial management processes and budget report writing for student clubs.